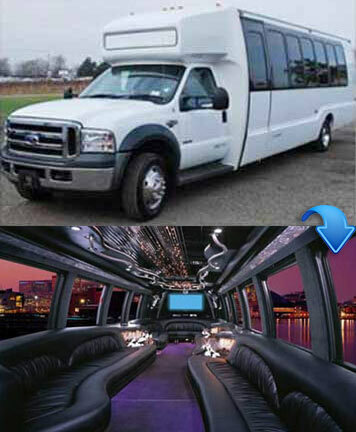 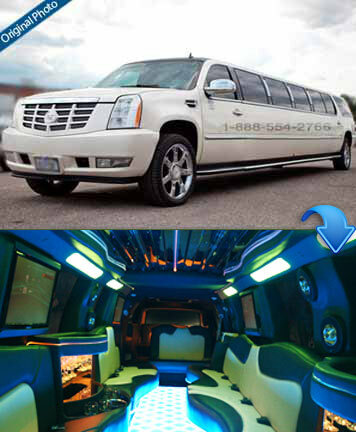 Our fleet comprises of the most latest and trendy limousines and party buses. 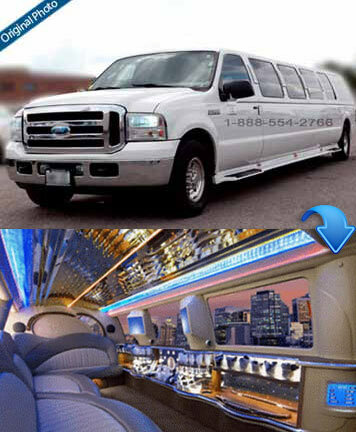 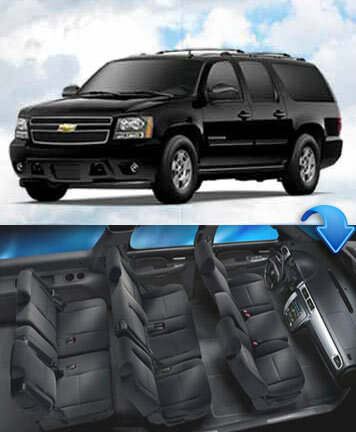 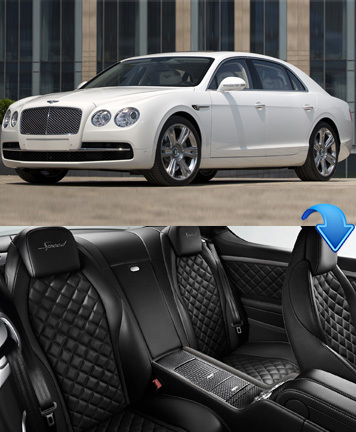 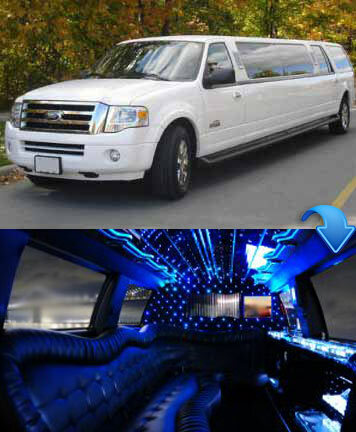 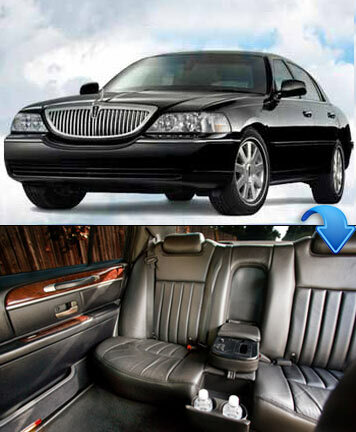 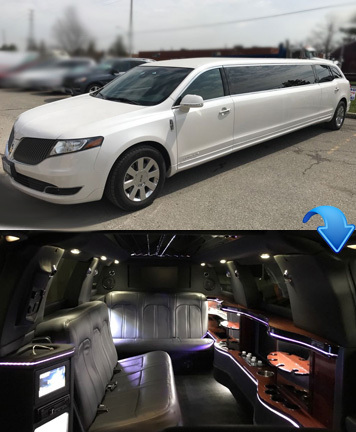 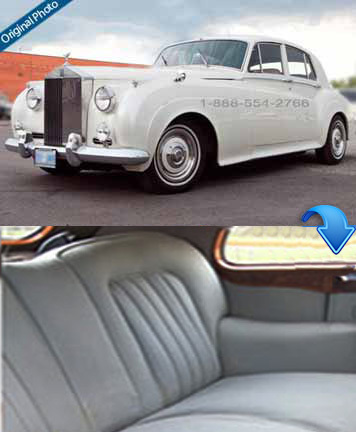 If you are in search of a dependable and professional limousine rental service provider in Toronto city then you won't be finding any good alternative than us. 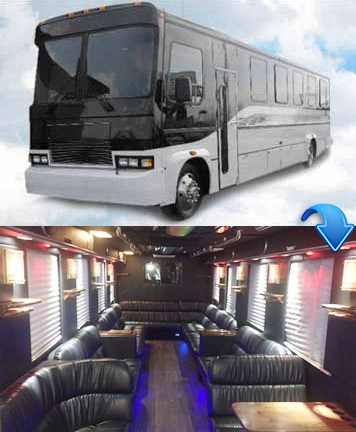 We have incorporated a wet bar in each of our bus that stocks a wide range of chilled beverages. 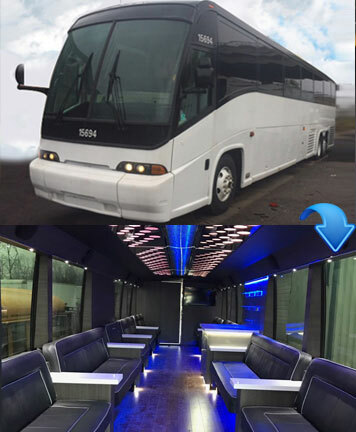 A variety of snacks, desserts, and assortment of chocolates is served to the passengers to make the time spent truly exceptional. 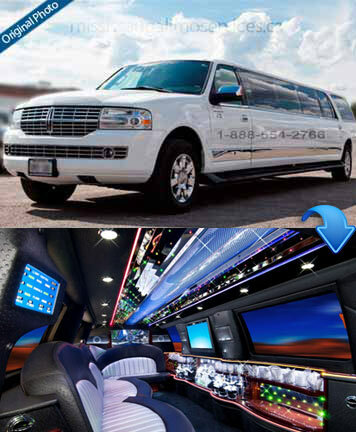 We provide quotes quickly and entertain clients on a first come first serve basis. 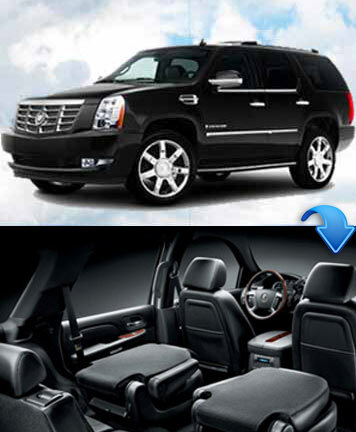 Our staff is always available to answer your queries and arrange special features for you as per request. 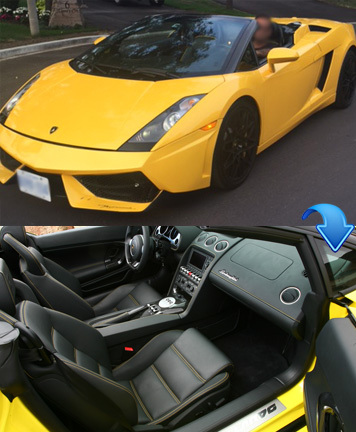 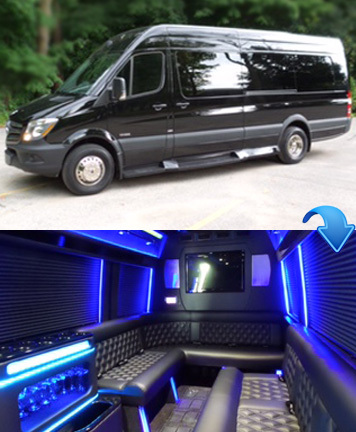 Our representative can communicate with your party planner and make the theme and mood of the vehicle just according to your taste. 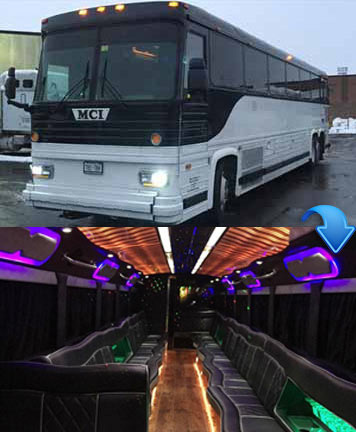 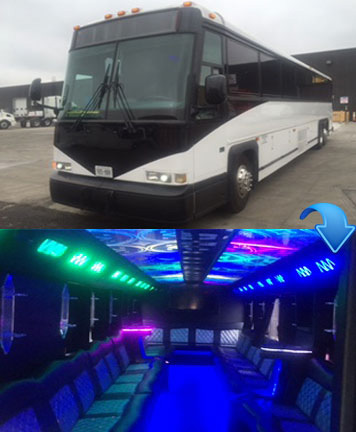 All our party buses and limousines are preloaded with iPods, MP3 hookup, stereo sound system, plush leather sofas, tinted windows, LED screens, and plenty of other entertainment options. 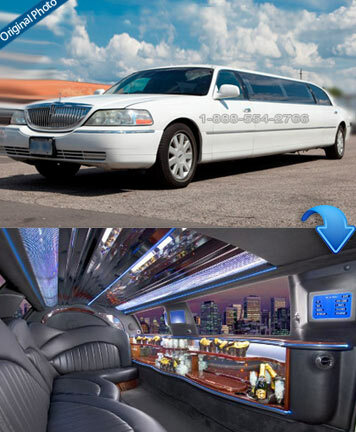 You are always welcome to contact us via email or phone. 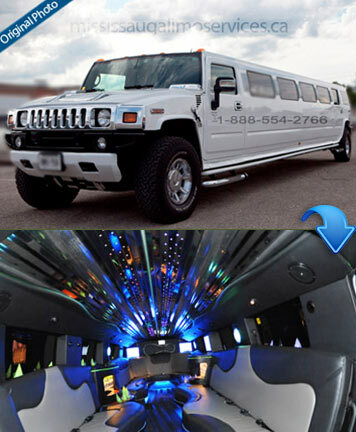 Place your order now and make your next party a worth remembering event.